Color and Appearance: Middle layer of red cherry and red edging. Nose / Aroma: The fruit appears even with the standing Cup, practically non-existent wood. 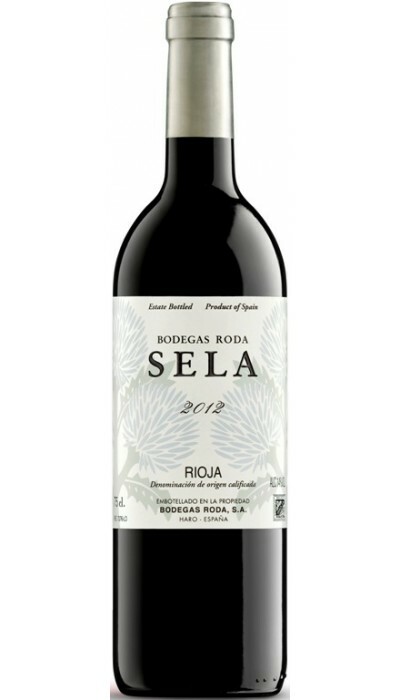 In movement, the fresh red fruit reminiscent of cherries and a bouquet of floral notes complete the wine landscape. Mouth / Flavors: Volume medium, very friendly, tasty and fresh. Tannin is very polished giving the sensation of roundness. Fruity feeling is linked to cherry and appears throughout the length of the mouth leaving fond memories of freshness that lasts. Winemaker notes: Very nice, came to enjoy.